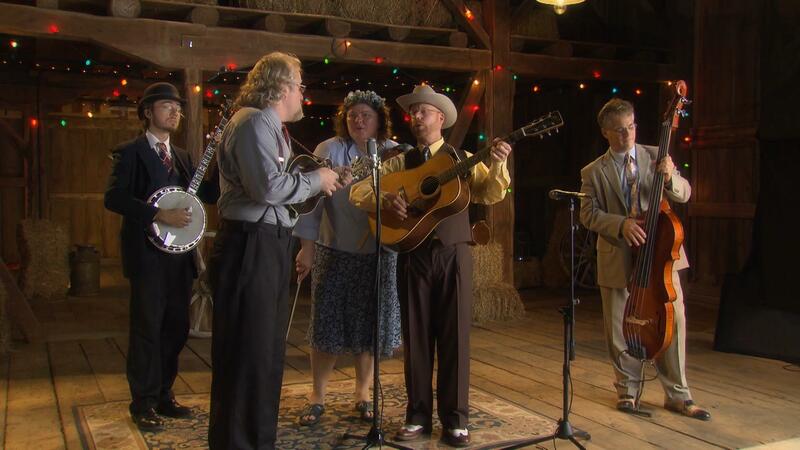 The father of bluegrass Bill Monroe might have technically brought them together, but Monroe Crossing has proven that they are here to stay, and have become one of the premiere bluegrass bands in the state. 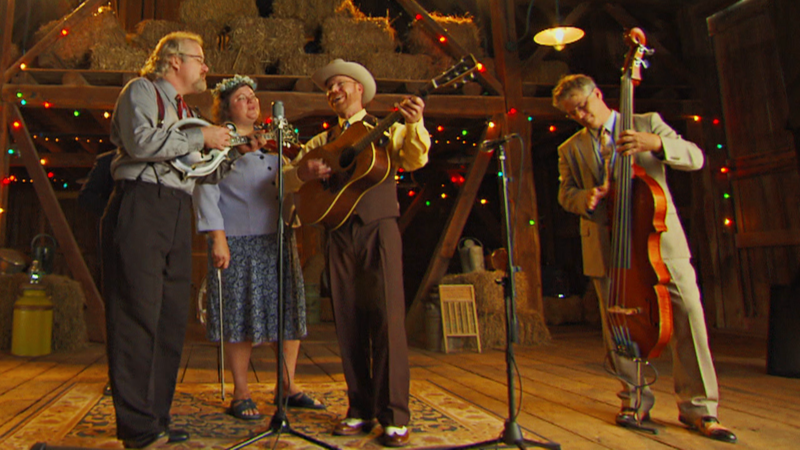 Featuring Monroe Crossing, one of the premiere bluegrass bands in the state. Monroe Crossing, a premier bluegrass bands in Minnesota, performs "Easy to Get Lost."